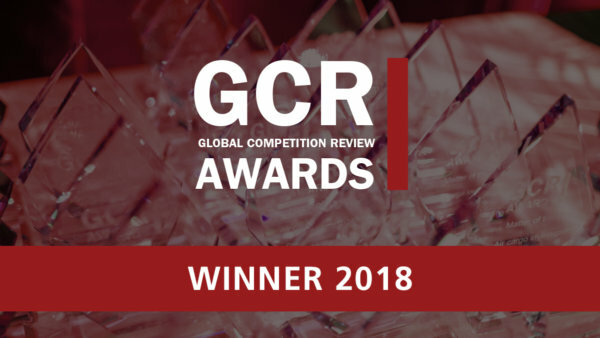 The energy industry is governed by a complex scheme of specific domestic and EU regulation as well as the general rules of competition and public & administrative law. 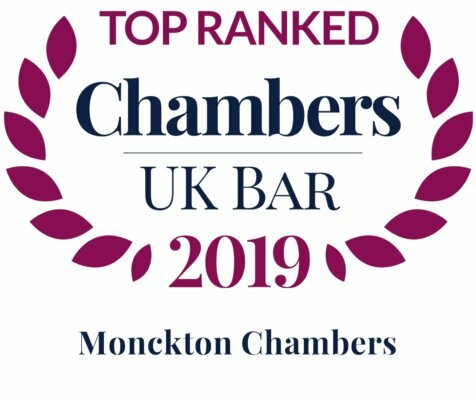 Members of Monckton Chambers’ act both for regulators and for the regulated in the energy industry as well as representing environmental organisations and concerned individuals. 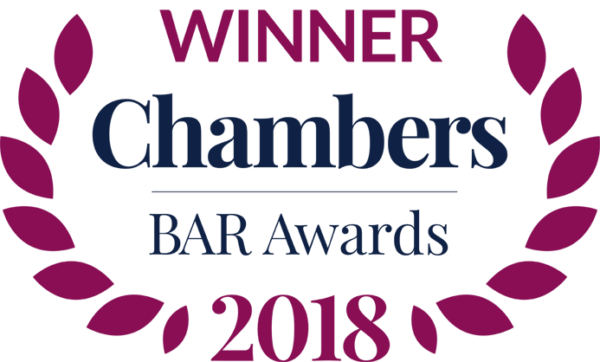 Whether it is price spikes in the electricity market or consultation on new nuclear power, the development of renewables or modifying the gas network, we have been called upon to advise and act in a wide range of cases for a variety of clients. Our expertise in EU law gives us a particular awareness of the impact and importance of EU provisions. Our public & administrative law knowledge ensures we can identify where the pitfalls lie in decision-making processes. 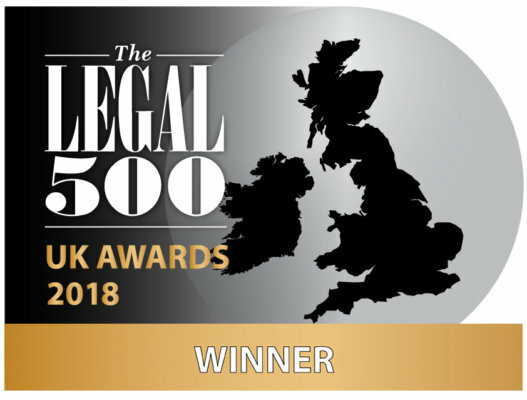 These combined with our competition expertise and experience in the sector mean we are in a very strong position to provide advice and representation.